Photograph by Fat Quarter Shop. Used with permission. 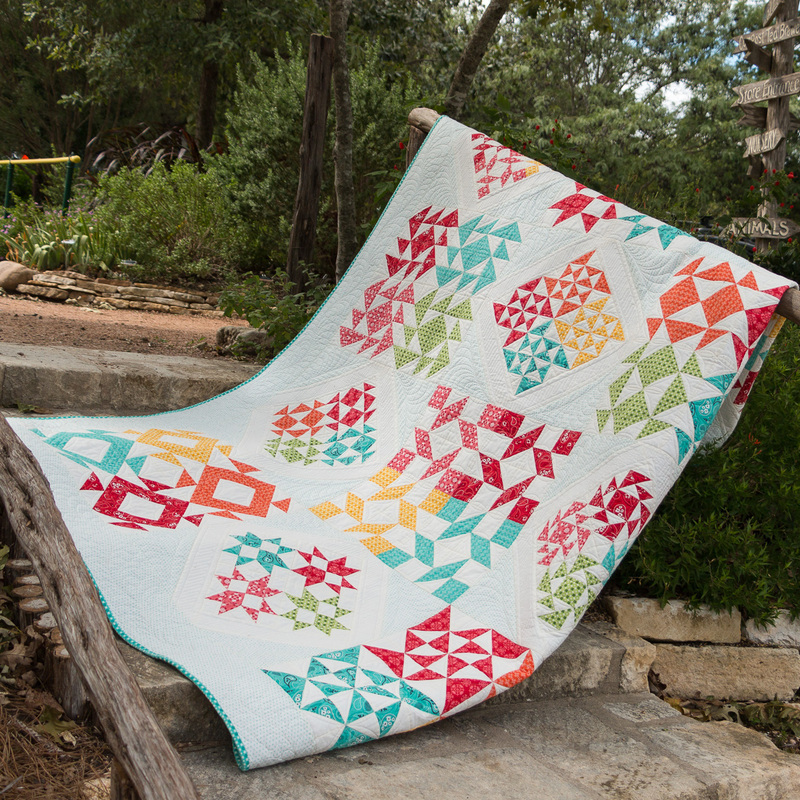 Welcome to month 6 - and the last month - of the Clementine Quilt Along hosted by Fat Quarter Shop. This quilt along has gone by so fast! 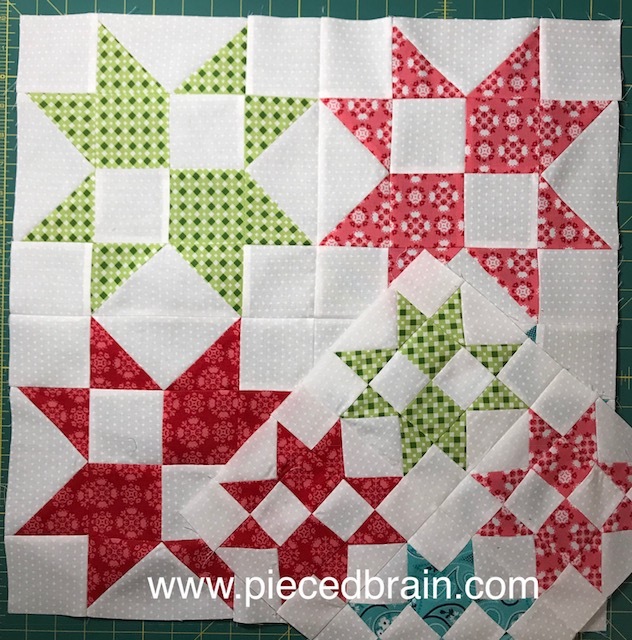 "Strawberry Star" is the name of this month's block. This is the 20" block and I also made the 12" block (with a tiny mistake: the red blocks are turned so the block does not look the same as the larger one. Oh, well - no one will notice). The blocks were easy to assemble, but you can also check out the video tutorial first just to know what to expect. 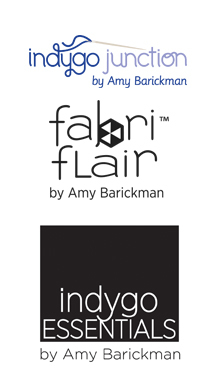 These fabrics are super cute and I know the quilt will look fantastic. They are from the Mama's Cottage collection by Amy Rosenthal for Moda Fabrics. I love the print variety and the colors of this line. 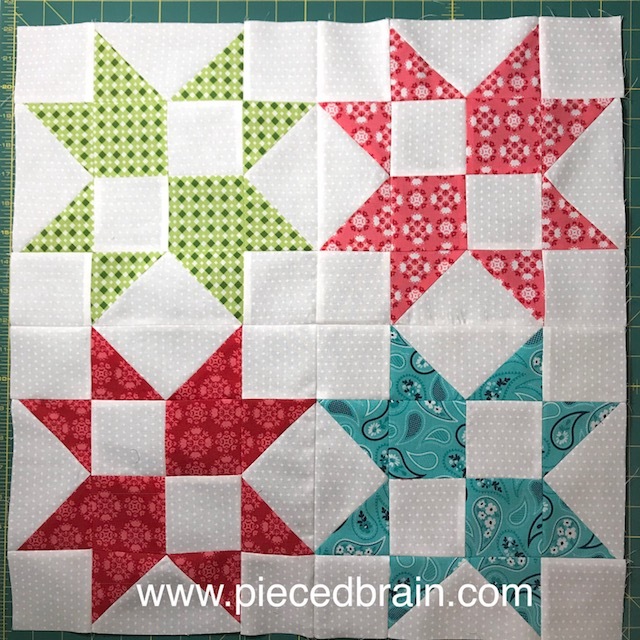 Check out the Fat Quarter Shop blog - The Jolly Jabber - to see everyone's blocks as many bloggers used different fabrics. If you are just now finding out about the Clementine Quilt Along, head over to Fat Quarter Shop to get the quilt kit, download the patterns and catch up with us. Next up: put the quilt top together! 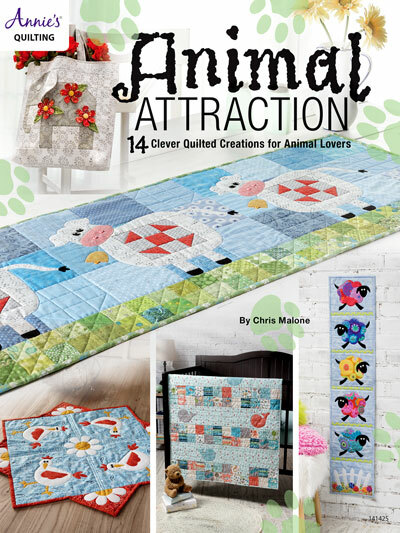 Before I go: check out this super cool book with animal quilts: Animal Attraction Quilt Patterns. 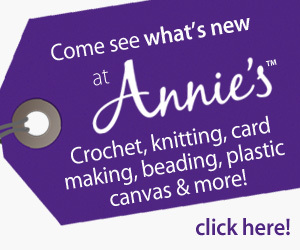 It is available from Annie's Craft Store online as a hard copy or in a downloadable version. That cow table runner on the cover is so dang cute! Such a pretty quilt! Oh,my...that cow is too cute, too! Carol, sorry for the delay! 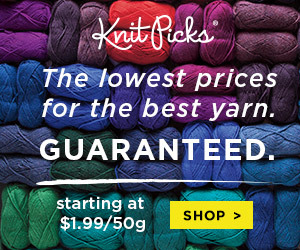 Yes, the quilt will be beautiful, and that cow, OMGoodness! Love that pattern! Have a fantastic 4th of July celebration!